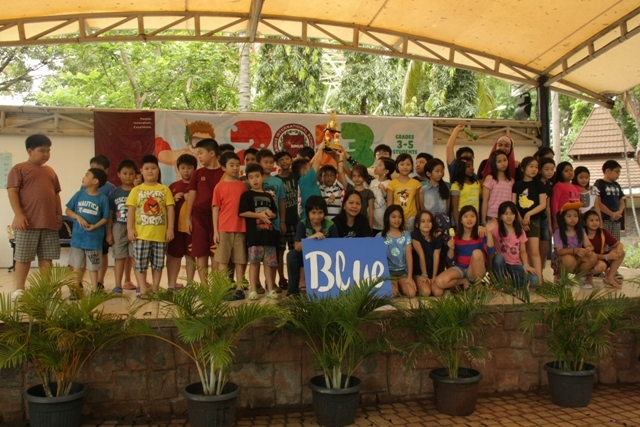 Amids their busy schedule and daily routine, students as well as Physical, Social and Personal Education (PSPE) at BINUS INTERNATIONAL SCHOOL Simprug held a water sport activity entitled Aquatic Fun Day on Tuesday, December 3, 2013. 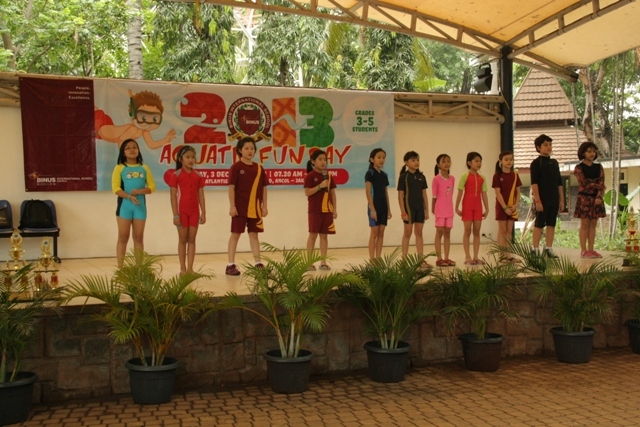 The underwater sport of Aquatic Fun Day took place at Atlantis Water Outbound, Ancol, North Jakarta. 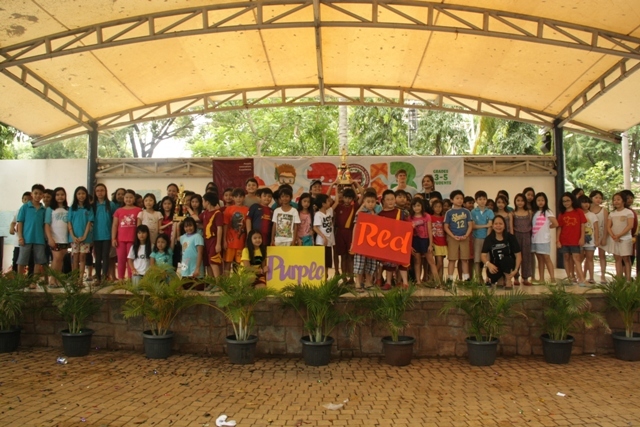 The event was participated by Grade 3 all the way to Grade 5 students of BINUS INTERNATIONAL SCHOOL Simprug. 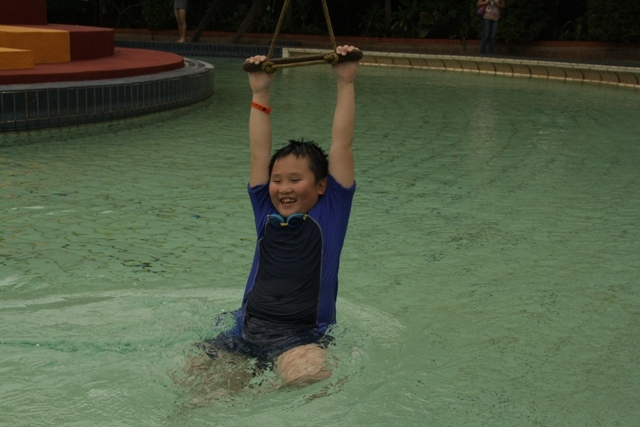 The event featured various fun activities such as Water Outbound Challenges from Flying Fox to Lazy River, Wall Climbing Over the Water, Lily Pad Crossing, Wood Bridge; as well as swimming and water game competitions, among others are Penny-in-the-Bucket, Water Polo, Water Brigade and Rubber Donut Relay. 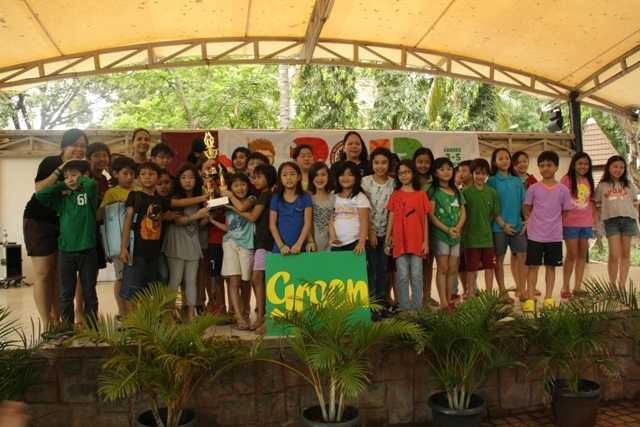 “Watersport activities including their related games are good for the body, as we move all parts of our muscles. Such watersport activities are also good for our heart and lungs. 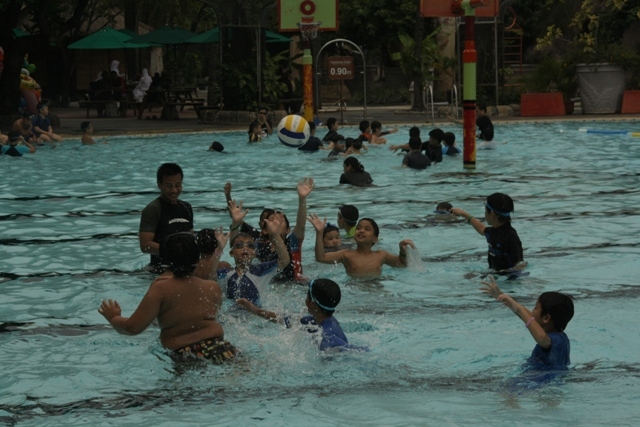 Swimming relaxes and refreshes our bodies, thus enhancing our physical endurance,” said Hendra Gutama, Physical Education (PE) instructor at BINUS INTERNATIONAL SCHOOL Simprug.